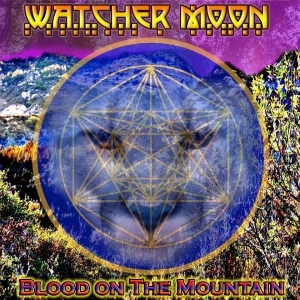 Watcher Moon blends a unique style of Psychedelic, Funk, Rock, Jazz, Blues and Reggae into a unique “Alternative Jam Band” style of music. With up to three hour shows filled with original compositions, Watcher Moon performs virtuosic improvisation sections taking audiences on a musical voyage. 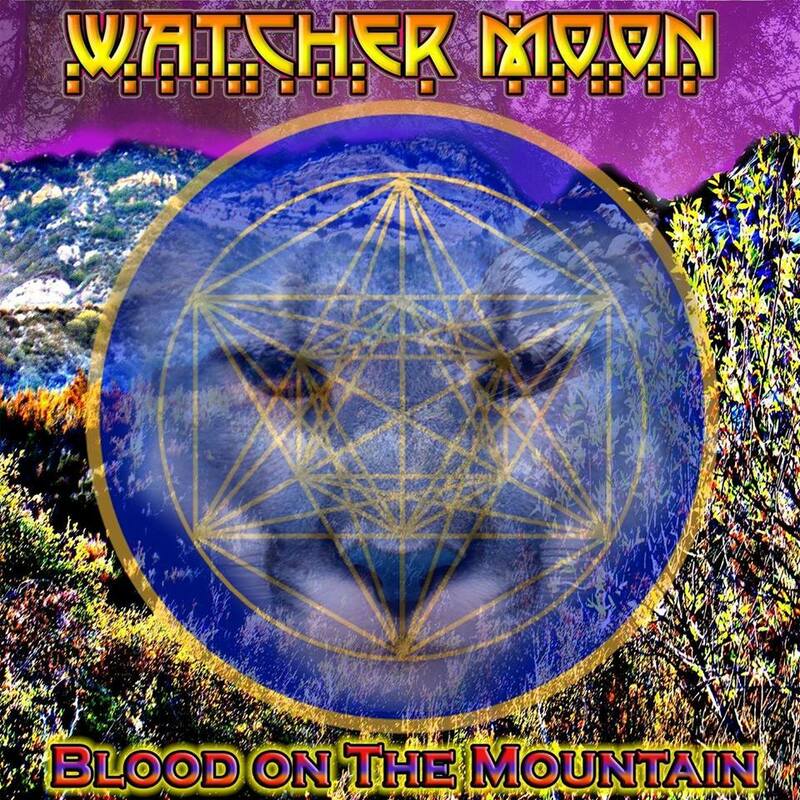 Watcher Moon is inspired by bands such as: Yes, Rush, Medeski Martin and Wood, The Doors, Grateful Dead, Jimi Hendrix, Pink Floyd, 311, Phish, Frank Zappa, King Crimson, Tool, STI, Red Hot Chili Peppers,Traffic, Rush, Led Zeppelin, Alice N Chains, Les Claypool, Primus, Metallica, Wes Montgomery, Steel Pulse, Bob Marley, Aerosmith, Rage Against The Machine and Sound Garden.